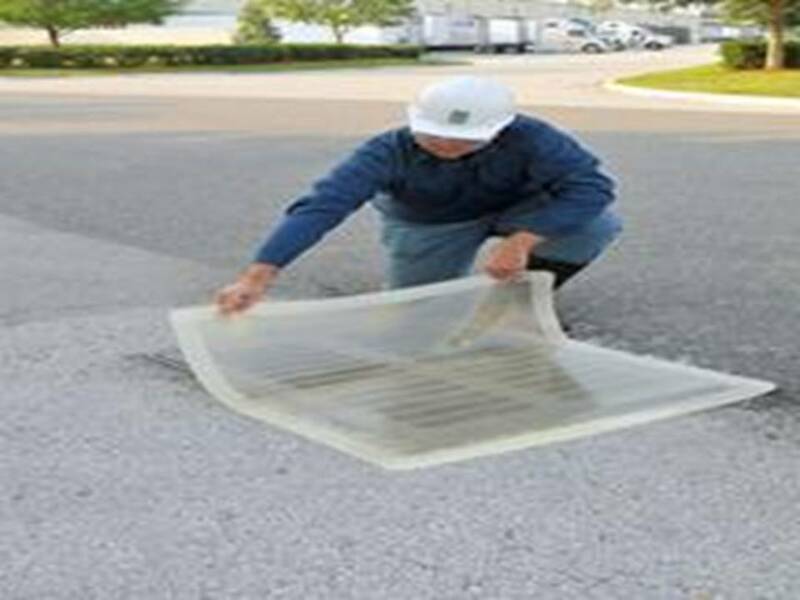 Drain Blocker for fast responseWhere a fast response to protect a drain is required the SSI Drain Blocker is the ideal option. 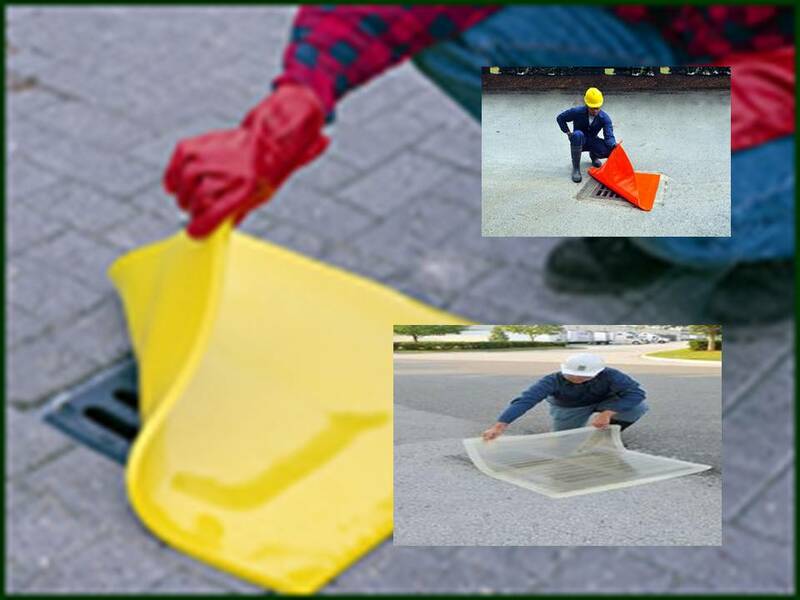 Made from laminated polyurethane construction, with the underside remaining malleable. 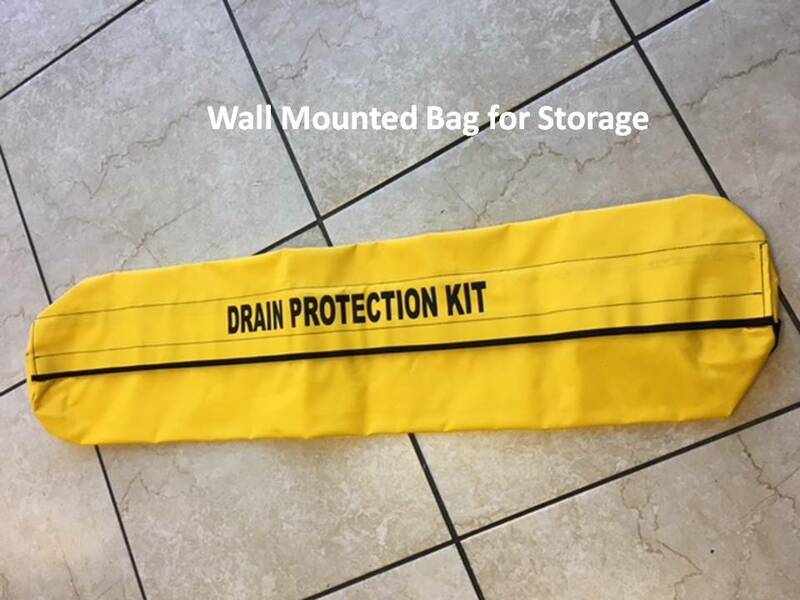 This drainblocker is easy to deploy and is completely re-usable. 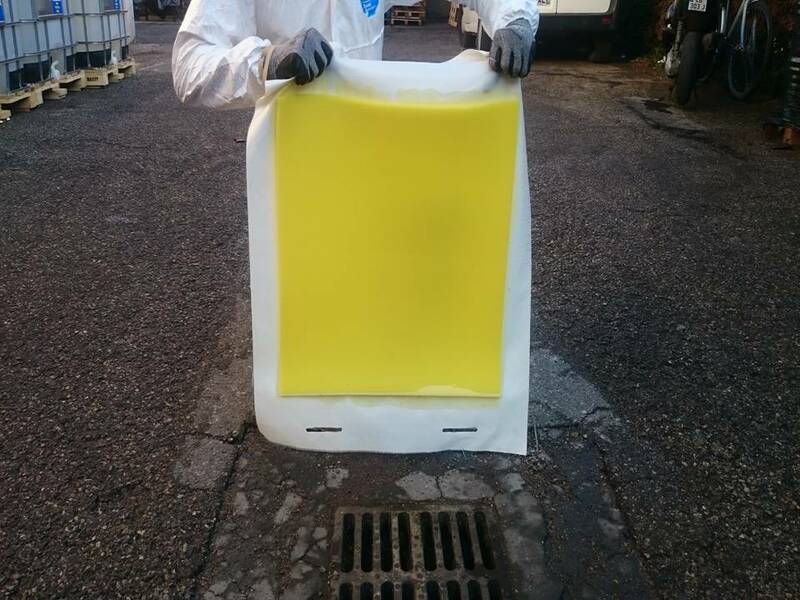 It is also resistant to oils, solvents and most chemicals.